Serving Brunswick County for over 50 years, CENTURY 21 Sunset Realty has been, and will continue to be a leader in the real estate market in both the mainland and beach communities of Sunset Beach and Ocean Isle Beach. We are located in the heart of Sunset Beach and easily accessible to island and mainland properties, we strive to provide every real estate service available in a rapidly growing marketplace. Diversity is a feature we are extremely proud of. 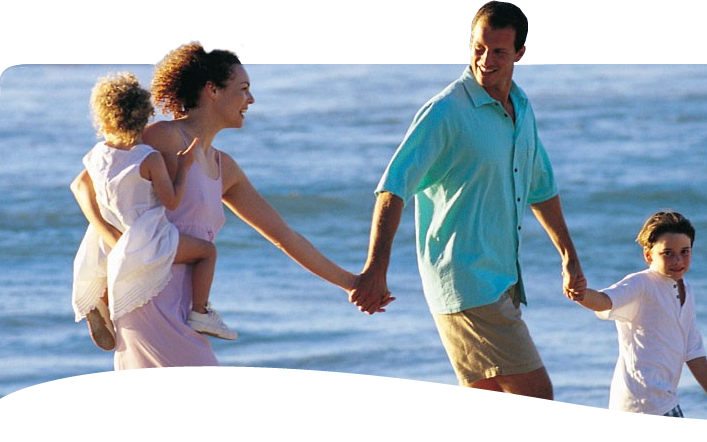 We not only can assist you in finding that perfect home for sale in Sunset Beach or Ocean Isle beach, but we also have a wide variety of vacation rentals in our unlimited inventory that will suit almost every lifestyle and budget. With beautiful, white sandy beaches, Sunset Beach is the perfect place for you to sit back and truly enjoy life. For those looking to raise a family or even retire, this beach town is a great fit. Sunset Beach has very little commercial property, so relaxing and enjoying life is never hard. It is also a short drive to areas like Myrtle Beach or Wilmington NC, so fine dining, golfing and shopping are right around the corner. At CENTURY 21 Sunset Realty, our agents can help you find oceanfront, oceanview or even canal homes for sale in Sunset Beach. You'll find amenities such as large decks, private beach access, private and community pools are common with these properties. We can also help you find the perfect home along Sunset Beach's mainland. When looking for your perfect home, Ocean Isle Beach is another amazing option. Our agents welcome the chance to show you around this quaint, small town - perfect for enjoying the beach, fishing and golfing. Close to towns like Shallotte and Calabash, shopping and restaurants are only a short drive away. Countless, breathtaking golf courses await you just down the road in Myrtle Beach, the golf capital of the world. You'll find beautiful homes for sale in Ocean Isle Beach both on the island and mainland. Let us show you why this is a great town to raise your family or retire. When you are thinking of Sunset Beach and the South Brunswick Islands, think of CENTURY 21 Sunset Realty. Give us a call or the privilege of an e-email. We look forward to serving you.